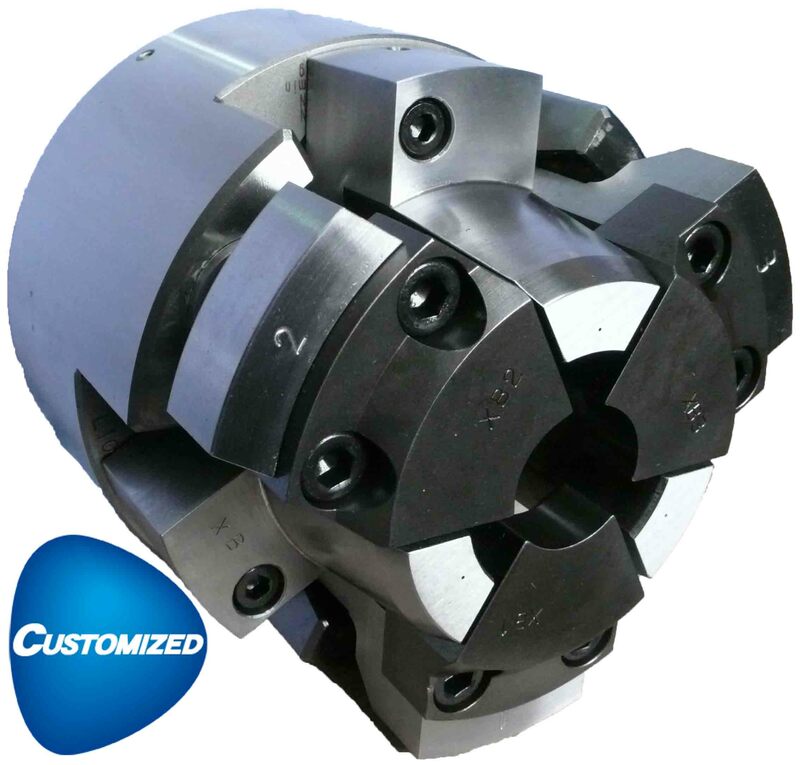 165 mm three jaw open centre pull lock chuck with max speed of 7000rpm. Kitagawa's open centre high accuracy pull lock chuck. 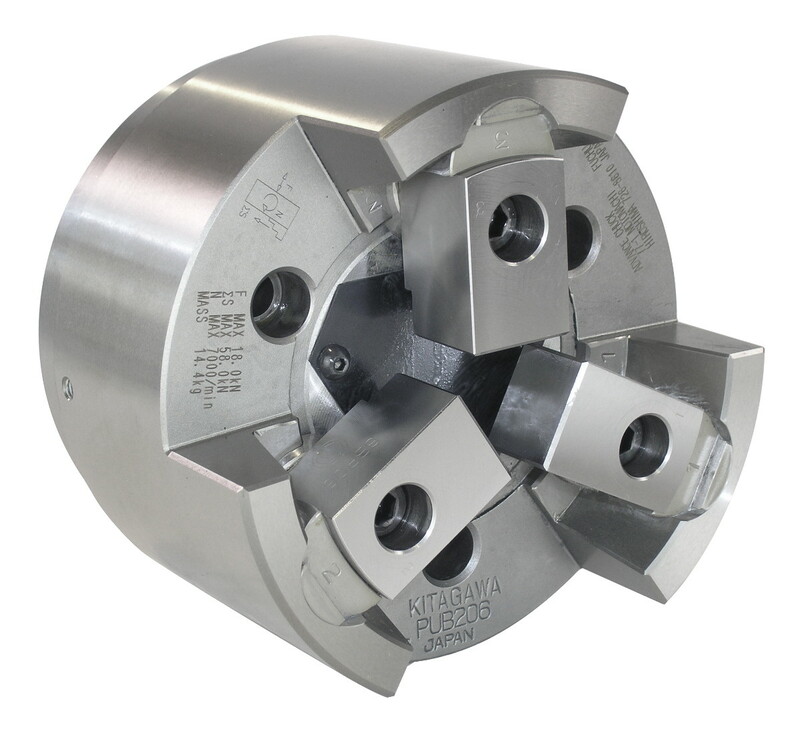 Three jaw pull lock chuck with draw down action for high precision gripping. 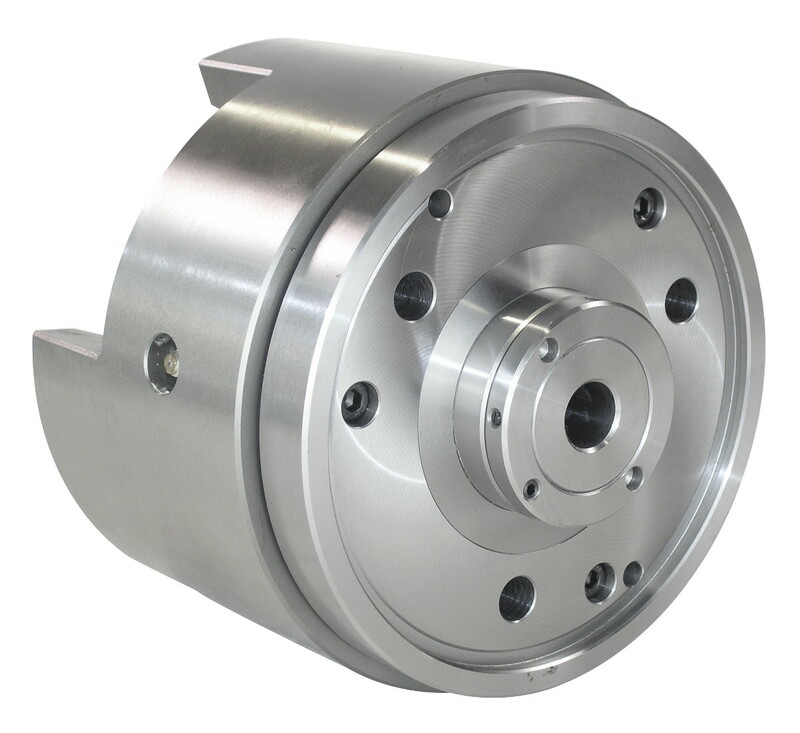 The chuck's open centre allows accurate shaft machining.